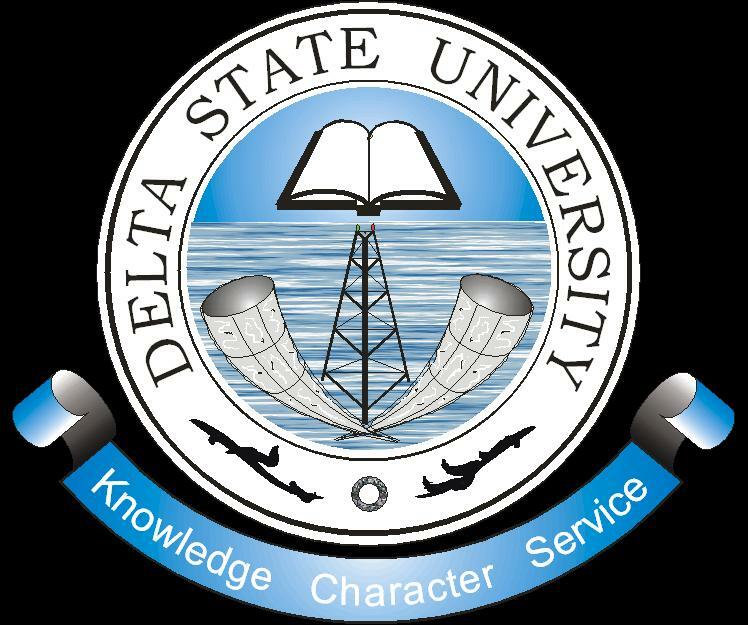 Delta State University, DELSU pre degree admission form for 2018/2019 academic session is out on sale. The management of DELSU is currently selling forms for admission into her pre-degree programme. LATEST UPDATE: The sale of forms for the DELSU Pre-degree programme has been extended to February 26th, 2019, while the entrance examination will be on 28th February, 2019. Candidates that are interested in applying for the Delta State University Pre-degree admission are should hereby take note. You can now purchase admission form and apply. Applications are invited from suitably qualified candidates for admission into the Pre-degree programme of the Delta State University, Abraka for the 2018/2019 academic session. See full information on the requirements as well as how to apply below. DELSU Pre-degree Courses Available: All degree programmes offered in the Delta State University except Medicine and Law. The Pre-degree programme of DELSU is an intensive one, designed to prepare candidates for entry into 100 level of some selected degree programmes in the University. Starting date is Tuesday, October 2, 2018. While all applications for the pre-degree programme will close on Monday, 31st December, 2018.